So if you are anything like us, you are counting down the days until Spring! This has been a long, snowy winter and we can’t wait to say bye bye to all our winter sweaters and snow boots and FINALLY say hello to our fave…Spring clothes!! In just a few short weeks it will officially be Spring, so it’s time to get our Spring wardrobes into gear. And we here at The Style Duo will be doing just that for ourselves and our clients at the fabulous Boutique 811 in Franklin Lakes, NJ. If you haven’t made your way over there yet, we really encourage you to do so. 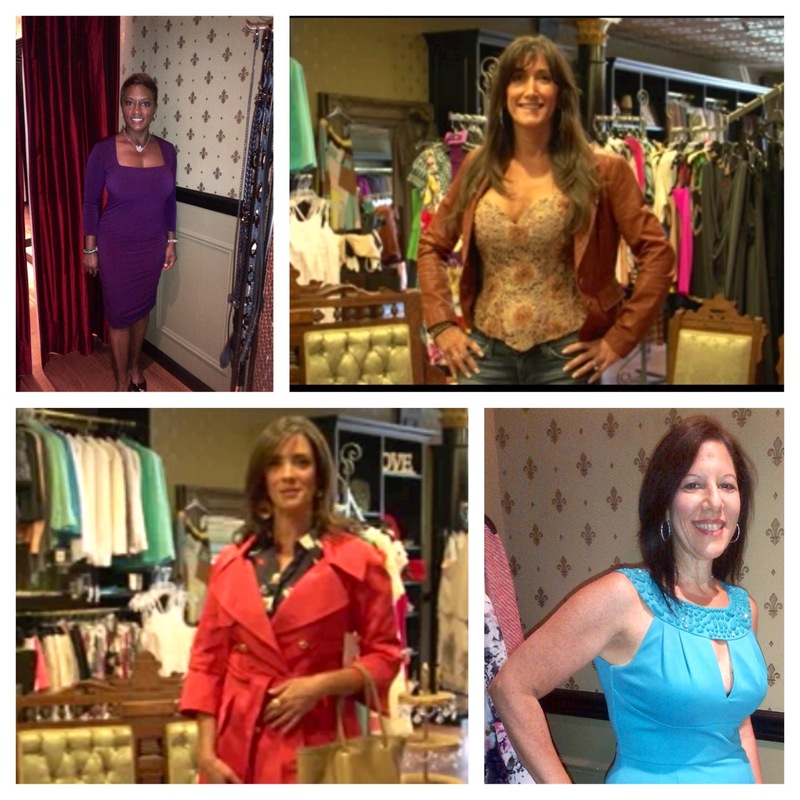 First of all Marilyn, the owner and her sales team are the nicest people and so knowledgeable on all the trends! And Boutique 811 is a true shopping experience. As soon as you walk in the pretty boutique (situated next to the famed Market Basket…stop in after for gourmet foods!) you are mesmerized by all the racks of colorful, stylish clothes. 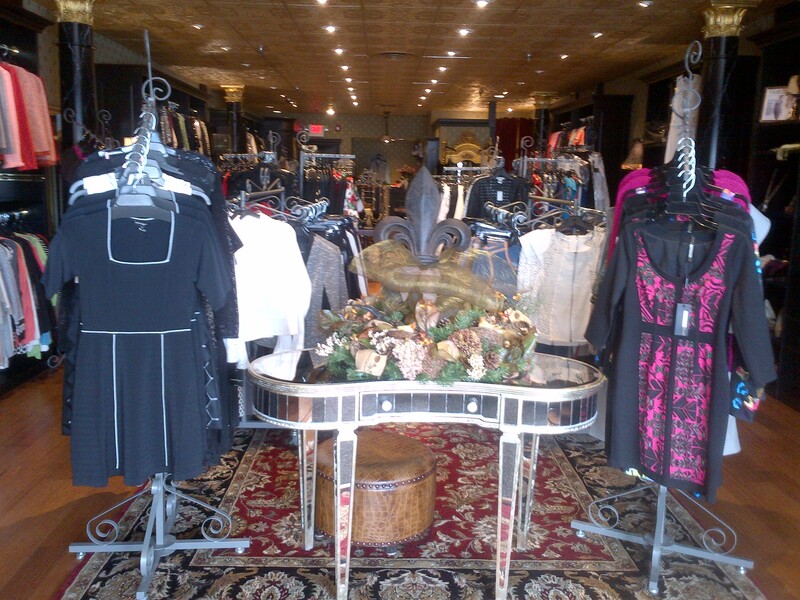 It has department store quality and variety all wrapped up into one beautiful boutique! Black Halo, Alexis, Nicole MIller, Diane Von Furstenburg…the designer list goes on and on. And what we love about the store is that not only will you find your favorite and familiar brands but you will also find unique pieces that you won’t find anywhere else in Bergen County! 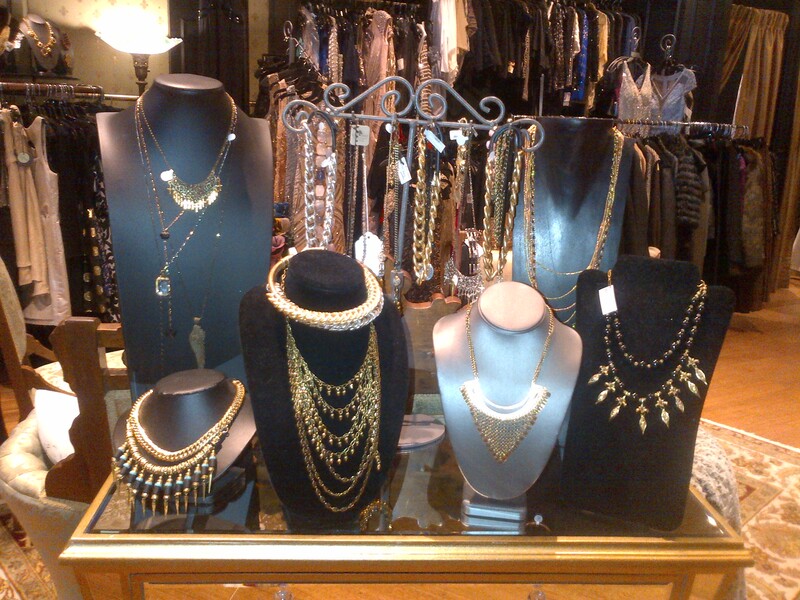 Boutiue 811 also carries gorgeous costume jewelry and accessories that will help complete any look! And there’s more! 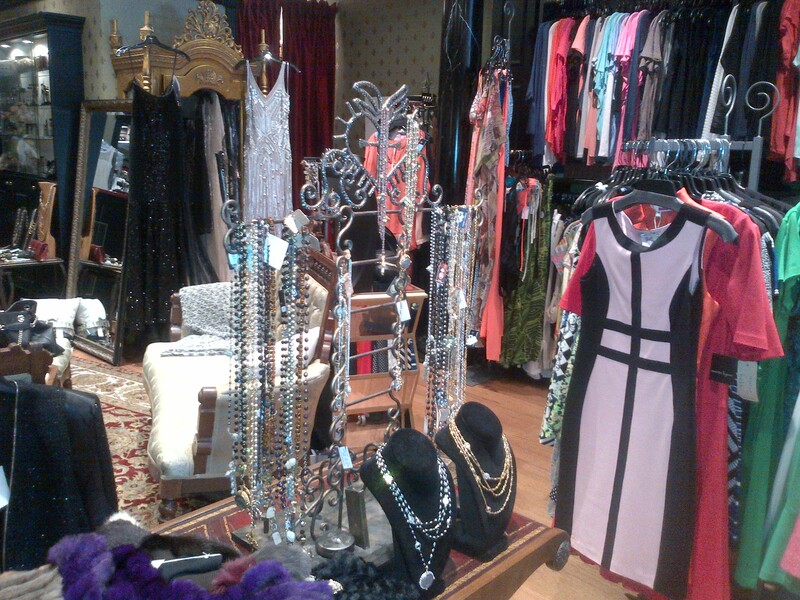 Boutique 811 also carries exquisite cocktail dresses and evening gowns to wear to all your special occasions. You name it, Boutique 811 has it! If you are looking for a great selection of quality brands, this boutique is for you! So come on weatherman, let’s get the temps up into the 50’s and 60’s because we have some Spring shopping to do. And we cannot wait!! P.S. We love our relationship with Boutique 811 because they allow us to pull styles for our busy bee clients and bring options to them to try! So let us know if we can help spruce up your Spring wardrobes!! Tons of colorful Spring fashions! From party tops to jeans to beachwear to sheath dresses! Gorgeous jewelry to make every look a WOW! Choose from a fabulous selection of exquisite cocktail dresses and gowns! Styling our girls at Boutique 811! 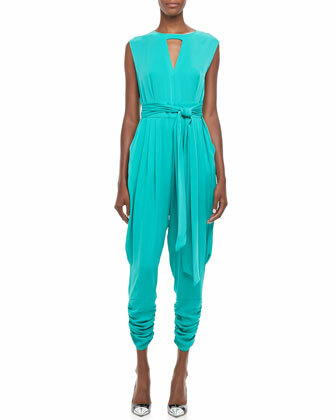 The jumpsuit was a HOT trend in the 1960’s, 1980’s and is back again on all the runways and red carpets. However, the new jumpsuit of today is different than the disco queen jumpsuit of yesteryear. Today, there are a dazzling array of styles that will flatter all different shape and size figures and suit every kind of budget. 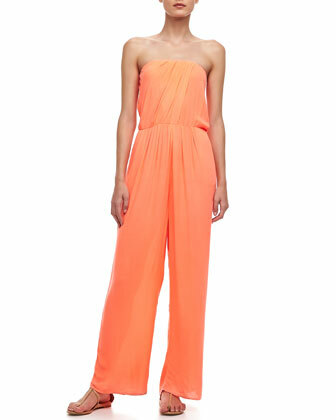 With Spring on the way, stores are showing jumpsuits in vibrant colors as well as floral and geometric prints. Paired with the right accessories, the jumpsuit can take you from day to night in a fun, playful and stylish way. But keep in mind…. potty breaks are a little tricky! !